In the fall, various groups are coming together to plan actions to oppose the Trans-Pacific Partnership. 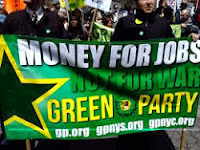 Spanning from September to November, and including a mass action in DC, this mobilization is being called #Fall Rising. Please click here to sign on to the mass action in DC and organize your own events/actions (and share them with us)! It’s time to greet the fall by rising up! Please follow the links above, get connected, and make plans to join the resistance. Canadian elections are scheduled for October 19 and not enough has been said about Prime Minister Stephen Harper’s efforts to ensure the passage of the TPP. Leaks of the deal show how it will privatize Canadian Medicare and help establish a failed market-based system similar to what’s seen in the United States, the most expensive in the world. That Harper seeks to send Canadian healthcare down the drain shouldn’t come as a surprise. He’s already taken several steps to under-fund and dismantle it. The TPP would only be the nail in the coffin. 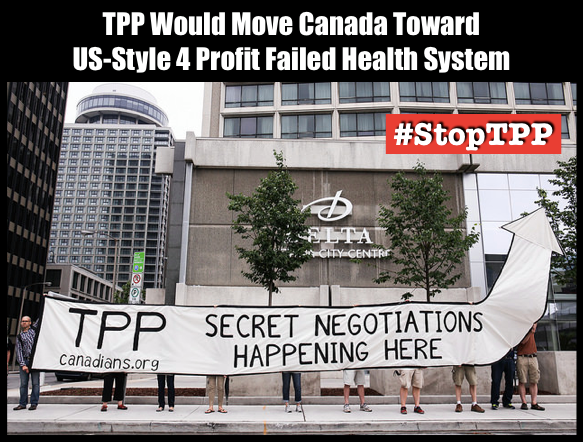 If Canadians manage to oust Harper in the upcoming elections, healthcare in Canada could be saved, and the TPP would hit another major stumbling block. A lot hinges on October 19, so please share this news story far and wide! As the battle to stop the TPP drags on, we must keep the resistance alive and well. This past Friday, Japanese Financial Minister Taro Aso and US Treasury Secretary Jack Lew met and agreed the two governments should conclude the TPP early. Let’s keep fighting! For yet another case study in how the TPP will enable trade to trump environmental protection, as if you needed more, take a look at this classic case of neoliberalism in action. 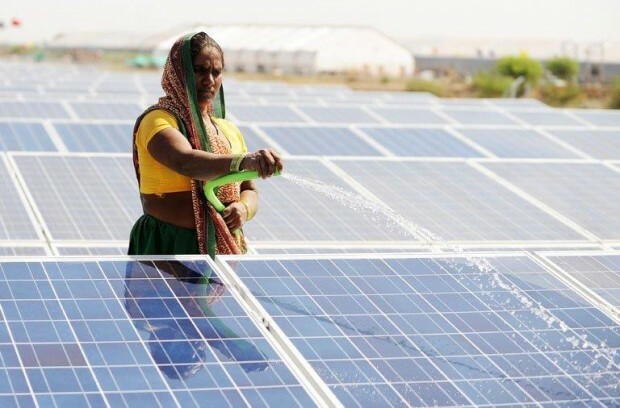 A leak last month showed how a WTO dispute panel found India’s subsidies for solar energy to be against WTO rules. The United States filed the complaint, arguing the subsidies discriminated against foreign suppliers of solar components. 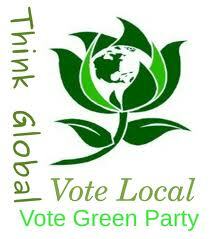 The decision makes it more difficult for India to provide Indians with electricity without polluting the climate. We don’t need more of this kind of thing going on, which would be inevitable if the TPP were passed. 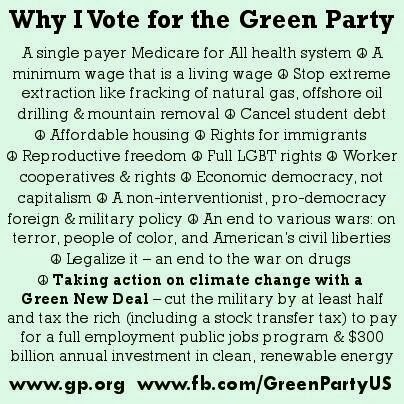 Aside from signing up for Fall Rising actions over the next several months, here are a few ongoing things you can do. 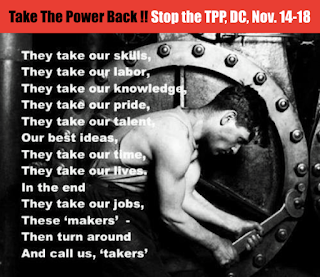 Join the next TPP education call on Sunday, September 13 at 7:30 pm ET/4:30 pm Pacific. Here is the Facebook page for more information or contact Adam@TradeJustice.net for details. 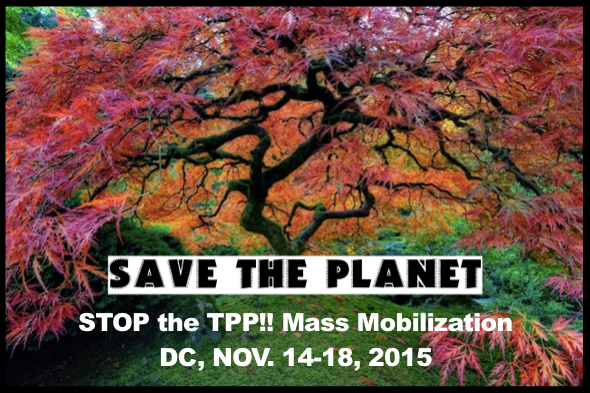 Join the next TPP Resistance call on Wednesday, September 16 at 9 pm ET/6 pm Pacific. You will have the opportunity to connect with working groups to address key areas of TPP resistance work. Click here for more information. *Note that if you have registered in the past, because of a glitch, you might need to register again. CLICK HERE TO REGISTER.
. You can use one of these sample tweets, or create one of your own. Join the social media mobilization team. If you manage an organizational Facebook Page or Twitter handle, and are interested in sharing posts before, during, and after some to the Fall Rising TPP actions, e-mail Lee Stewart at jlstewct@gmail.com and let him know you want to be a part of the social media mobilization team. To otherwise get more involved, email Mackenzie@PopularResistance.org.